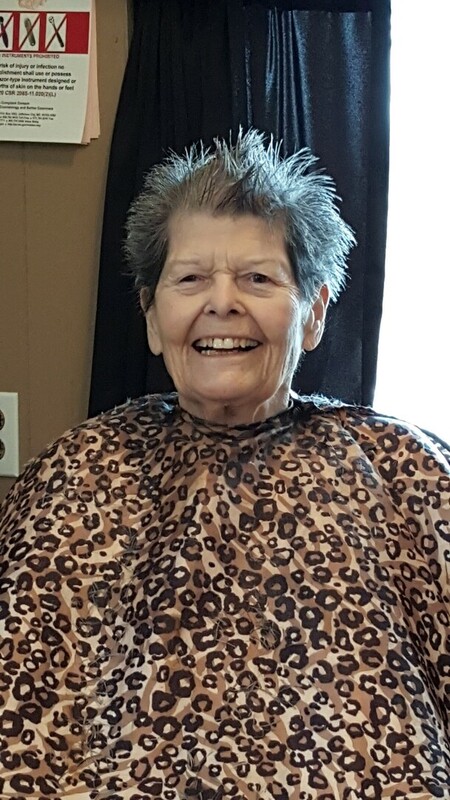 Mary Isabel Ashworth Smith, age 93 of Sarcoxie, Mo., passed away early Monday April 15, 2019, at her home surrounded by her loving family. Mary was born on April 24, 1925 in Beckley, W.V., the daughter of David D. and Martha (Kellman) Ashworth. She was the first female ever to graduate with a Master’s Degree from the West Virginia University in Microbiology. Mary then became an assistant professor at Drury University in Springfield, Mo., teaching Nursing and Biology for many years before retiring in 1972. 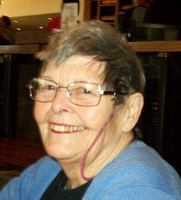 Mary then joined her husband’s accounting firm and was an Accounting Assistant before retiring in 1998. 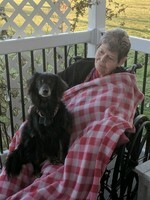 She was a member of St. Stephen’s Episcopal Church in Monett, Mo. She married Harold R. Smith on June 25, 1945 in Beckley, he preceded her in death in 1998. Mary was also preceded by her parents and a sister, Ruth Crawford. Survivors include five children; son, Harold R. Smith, Jr. and wife Darcy of Kansas City, Ks., son, David Ashworth Smith and wife Carlene of Lisle, Il., son, Keith Raynor Smith and wife Monica of Chambersburg, Pa., daughter, Martha Frances (Smith) Haynie of Sarcoxie, and son, Samuel Stefan Smith and wife Debra of Sarcoxie, one sister; Betty Ashworth Turner of Richmond, Va., eleven grandchildren; Thomas Smith, James Smith, Davida Smith, Kendra Smith Bacon, Bernadette Braun, Stephen Smith, Martin Smith, David Haynie, Jonathan Haynie, Derek Smith and Olivia Smith, and one great-granddaughter, Emma Haynie. The family will hold a memorial service at 10:00 a.m. Tuesday, April 23, 2019 at St. Stephen’s Episcopal Church at 601 E Benton Street, Monett, Mo. 65708. The family will receive friends during a time of visitation from 6 to 8 p.m. Monday evening also at the church. Donations may be made to St. Stephen’s Episcopal Church at 601 E Benton Street, Monett, Mo. 65708, in memory of Mary. 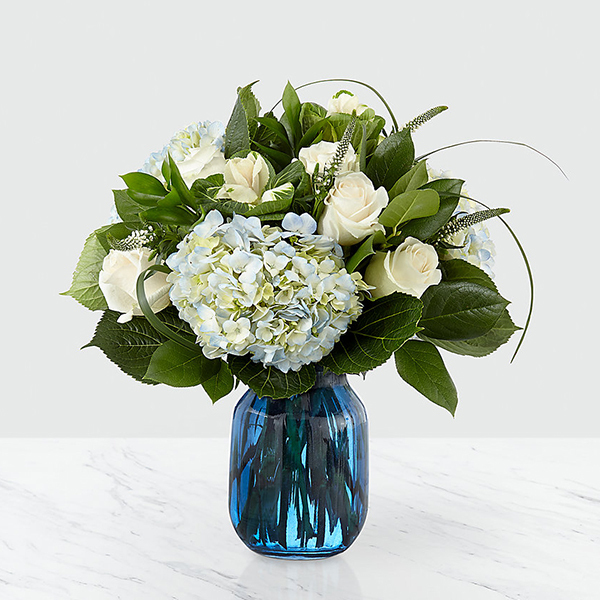 To send flowers in memory of Mary Isabel Smith (Ashworth), please visit our Heartfelt Sympathies Store. Angie & Dale Bowman sent flowers to the family of Mary Isabel Smith (Ashworth). Well where to start. When I came to live with Miss Mary and Martha, she wasn't so sure what to think of me. We would sit at the table chatting about God, flowers,travel and her vast knowledge of the medical profession. Finally, we grew to understand and Love one another in a way I wasn't aware of until she passed. I was with her in her finial hours and watch God welcome her home and I know that I will always cherish our times. Go rest high on that mountain ol' girl, you've earned it. In loving memory of our special visits with Mary. Thanks David & Carlene for sharing your mom with us. Blessings to your family. Angie & Dale Bowman purchased flowers for the family of Mary Smith. 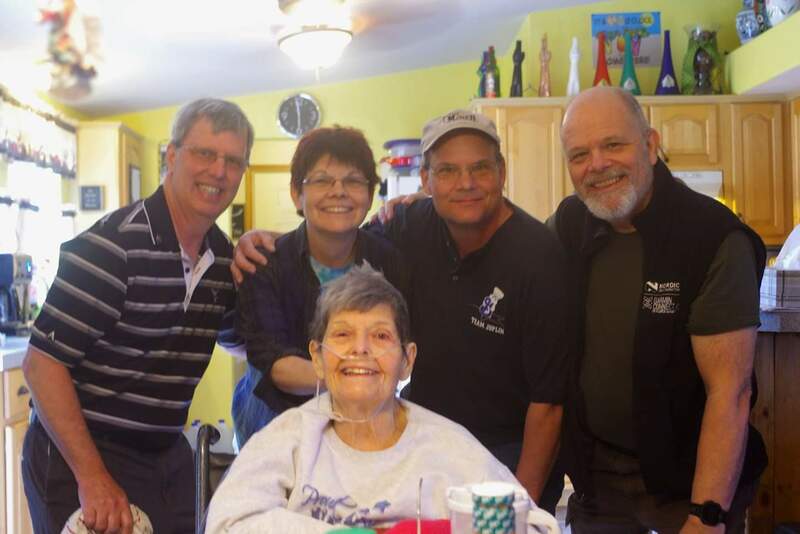 Today we lost a woman very special to our family. Mom was a blessing to us and many. She had many talents and shared those in many ways far more than can be expressed in one obituary. It is very disheartening, after careful relaying of information, to see so many errors in her obituary. Mom was born Mary Isabel Ashworth and changed her name to Mary Ashworth Smith when she married dad. She was very proud of her 2 degrees from WEST VIRGINIA UNIVERSITY – that is West – by GOD – Virginia. And yes, she was the first woman to receive a master’s degree in microbiology from WVU. Mom’s second career was working with her husband in his accounting firm and she completed many tax returns, but she never became a CPA. Name spelling problems: her daughter is Martha Frances Haynie. Her granddaughter is Kendra Bacon Smith. And yes, she really does have 11 grandchildren. The missing one is Davida Smith. The visitation is Monday, April 22, 2019.